I have been an avid listener of podcasts for going on 10 years. One of the reasons I started listening was that I began to take the bus to work and need something to listen to. The other reason was that I had started running again and I needed something to listen to. There maybe some people who still don’t know what a podcast is. I have just looked it up on Wikipedia and it does not make a lot of sense to me! The way I would describe it is. It’s like a radio show that you can download via iTunes or directly to your phone and you can listen to it any time you like. Some podcasts are just that, a recorded live radio show that is then downloadable at a later time. Some are recorded and then put on the web to be downloaded and were never played out live. You subscribe to the podcast and when a new episode is available, it automatically downloads to your iTunes or your phone. If you have an iPhone, then you already have an app on your phone (that you can’t delete) to download podcasts. I am told that this is not the greatest podcast app and that the Overcast app is better (also available on Android). I have not used this app, but it has been recommended to me a number of times. I am pretty old school when it comes to podcast downloading. 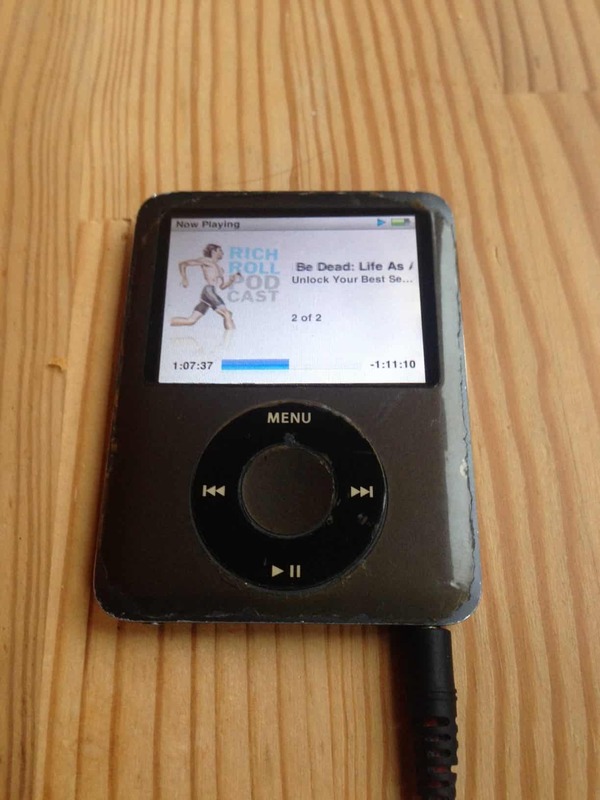 I have an old and battered, but highly loved iPod Nano 3rd generation. 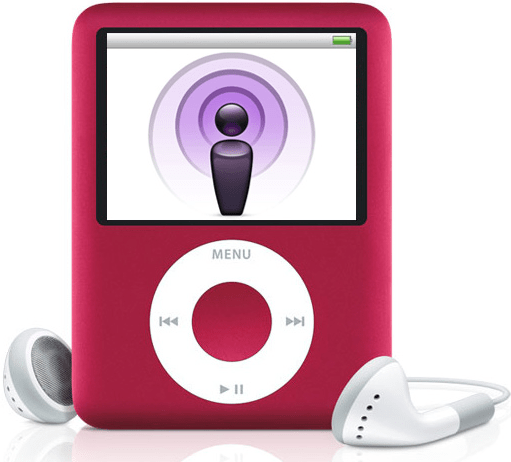 I load the podcasts into iTunes on my laptop, then plug my iPod in and manually select the podcasts I want to listen to. My poor old battered iPod nano! I absolutely love podcasts. It surprises me that more people do not listen to them. There is amazing free content out there that you can listen to at your leisure. There is a podcast for whatever you are interested in. Sport, Business, Comedy, Economics, History, Philosophy, Music, Science, Meditation, The Archers. There are also a lot about health, fitness, nutrition and wellbeing. These can help you on your journey to a better, fitter more healthy life. Below are a number of podcasts I highly recommend to you. Some are about health and nutrition and running and some are about other things, but there are all excellent and you should definitely give them a try. 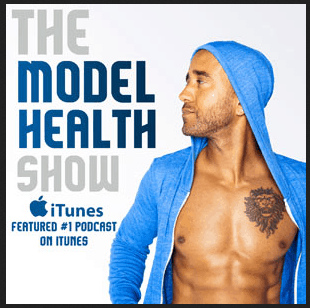 “Each week Rich delves deep into all things wellness with some of the brightest and most forward thinking, paradigm busting minds in health, fitness, nutrition, art, entertainment, entrepreneurship & spirituality”. Rich has conversations, sometimes running up to 2 hours with some fascinating guests. Some you have heard of, some you haven’t. The podcast is super high quality and I do not think there has ever been a poor episode. 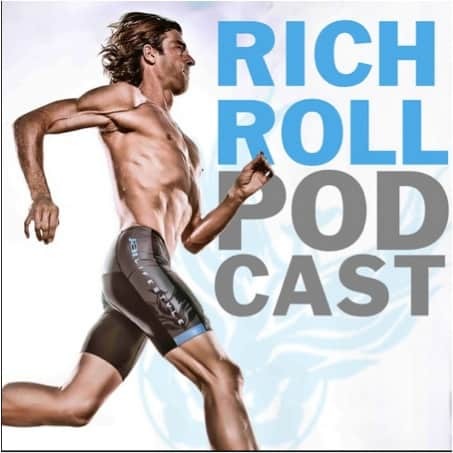 iTunes only holds the latest 50 episodes, so for older ones try the website or the Rich Roll app. The man with the sexiest voice in podcasting! Shawn had a degenerative disc in his back that he was told could not be fixed. After trying many different avenues, Shawn took it upon himself to change his diet and lifestyle and found that his back problem was fixable. His mission now, is to help you become the strongest, healthiest, happiest version of yourself. The podcast covers exercise, nutrition, goal setting and getting results. His passion is the importance of sleep and his motto is “A good night’s sleep starts the second you get up in the morning”. Along with his producer Jade and some great film references and Arnie impressions, Shawn brings you powerful empowering content to help you transform your life. Start with episode 100. Are you a Do Badder? 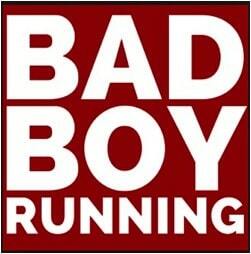 It is debatable whether this is a running podcast! Jody and David (your hosts) pride themselves on the fact that they only sometimes talk about running. 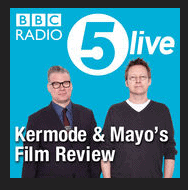 This podcast is similar to two friends having a chat down the pub. Each episode tries to focus on a particular topic – kit, first races, running clubs, marathons (especially the Edinburgh Marathon) but have no doubt these guys know their stuff. They have both completed the Marathon Des Sables and other ultra-races and David once led the London Marathon. 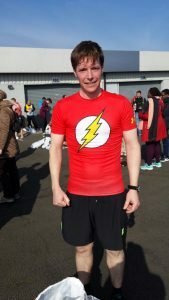 Within the chat, there is a lot of real life running tips to pick up, especially preparing for and taking part in races. The humour is very British, and it is good to poke fun at the stuffiness of the sometimes dry running scene. Be warned – if you listen to this podcast in public, you may very well laugh out loud! Eddie Jones – Forth in the world is not good enough for English Rugby – a full length interview with the England Rugby Coach. Hillsborough – The Truth – A tough listen, but I learn a huge number of things about the disaster that happened in 1989. The Day we won Wimbledon – a fairly old one, but a smile inducing look back via a number of perspectives of when Andy Murray won Wimbledon. Jonah Lomu – The Man who Changed Rugby – you forget the impact he had on the game! Sadly missed. The Legacy of Arthur Ashe – I was aware that Ashe had won Wimbledon before I was born, however i was not aware of his civil rights work and that he broke down so many racial barriers. Truly uplifting! I have been listening to the “BBCs flagship movie podcast” for about 8 years. 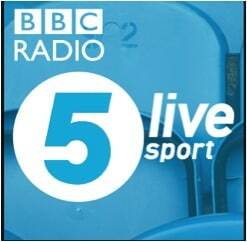 This is a podcast of the regular Radio 5 Live show that goes out on Friday afternoons, but with added extras at the start and finish. It features film reviews, interviews with actors and other guests. Upon first listen, you would think that the Mark and Simon do not like each other and are always bickering. But that is part of the appeal. The pair have been broadcasting together for 20 years and the podcast has been downloaded more than 50m times, making it the fourth most popular BBC podcast of the last decade. There are a number of in jokes that are quickly picked up. Some of the regulars include David Morrissey, Paul Greengrass and Jason Isaacs and there is also a marathon corner, which covers emails sent in by listeners about their general mishaps whilst out running and listening to the podcast. StartUp is a podcast series about what it’s really like to get a business off the ground. In Season 1, Alex Blumberg told the story of launching this business, Gimlet Media, a podcast network. So in essence, a podcast about starting a podcast business! A very high quality podcast that helps you understand business and the personal strains of starting one up. Worth downloading to just for Alex’s bumbling attempt to pitched his idea to Chris Sacca, a venture capitalist (and early investor in Twitter, Uber and Instagram). It just shows how tough this stuff is, and how hard you have to work at it. 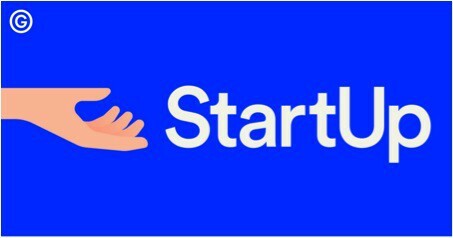 Startup is now on its third season which is telling the stories of a number of companies that are stuck and need to make a big change. Do they shut it down or to coin a business term, do they pivot! You have probably already listened to this, but if you haven’t, go and check out Season One. It is absolutely amazing! 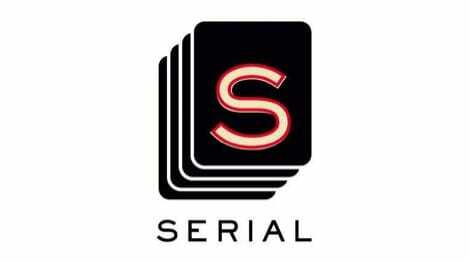 Using investigative journalism Sarah Koenig narrates a non-fiction story, week by week over multiple episodes. According to the New York Times – Podcasting’s first break out hit. A game changer for podcasting. An hour long mix, every month that I have been listening to for years. Fantastic to running to. Definitely check it out! Do you have any favourite podcasts or any recommendations? Please leave a comment and let me know.